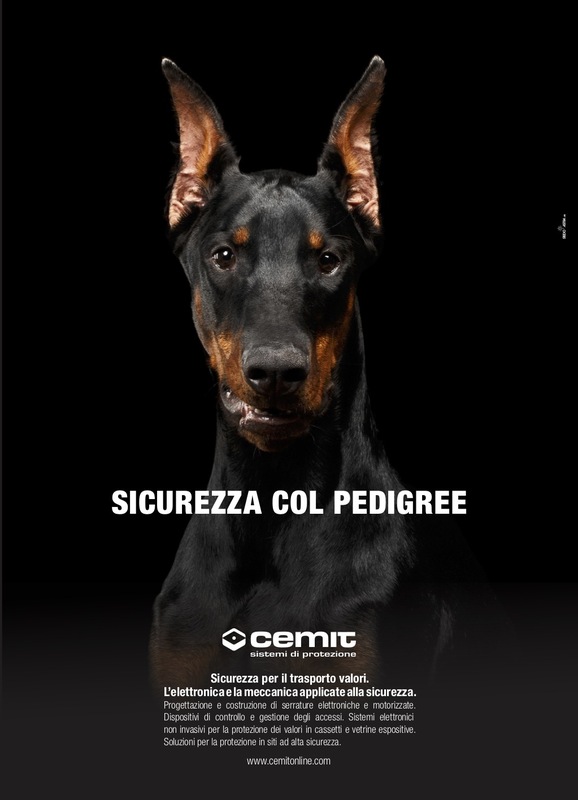 Cemit is an Italian company operating in the high security market since 1978. 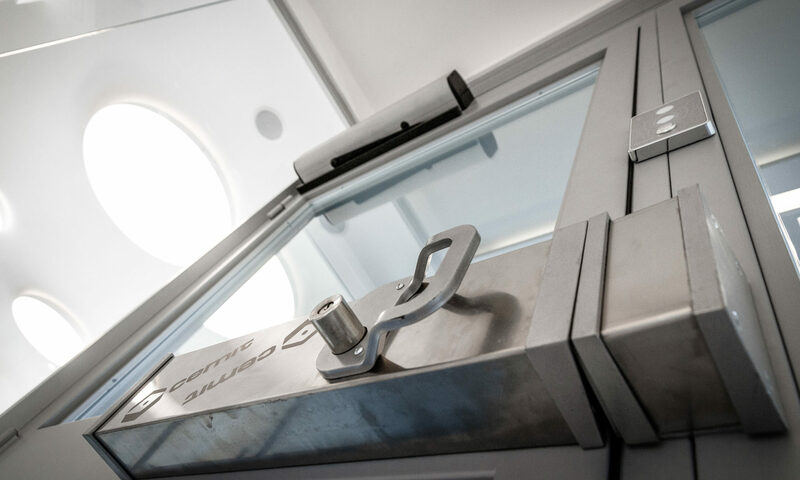 Years of experience gained directly with the customer have allowed us to develop a series of products aimed at solving the special needs of high-risk structures such as: transport of values, goldsmith industries, jewelers, large industrial groups, and large-scale retail trade. Founded in 1974 by Arcangelo Tonioni, with its electric and motorized locks and its integrated systems of access control and management, it operates in the high security market since 1978 and counts among its clients the most prestigious Italian and foreign goldsmiths, the major transport and treatment companies, important companies in large-scale retail trade and well-known chains of jewelers and shops. 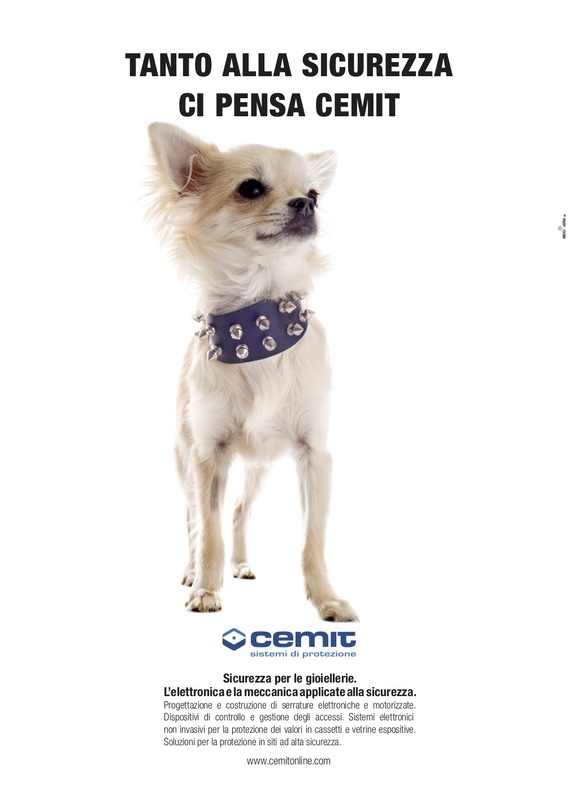 Cemit, with its integrated systems of its own creation and production, counts among its clients the most prestigious Italian and foreign goldsmiths, the major transport and value-treatment companies, as well as important large-scale retailers. Today Cemit is a young, dynamic company, in step with new technologies and where the investment reserved for Research & Development represents a significant percentage of the company budget. Our offices are open from Monday to Friday from 8.00 to 13.00 and from 14.30 to 17.30 (GMT+1). For information and estimates you can call +39 0575 984146 or send a fax to +39 0575 984172. 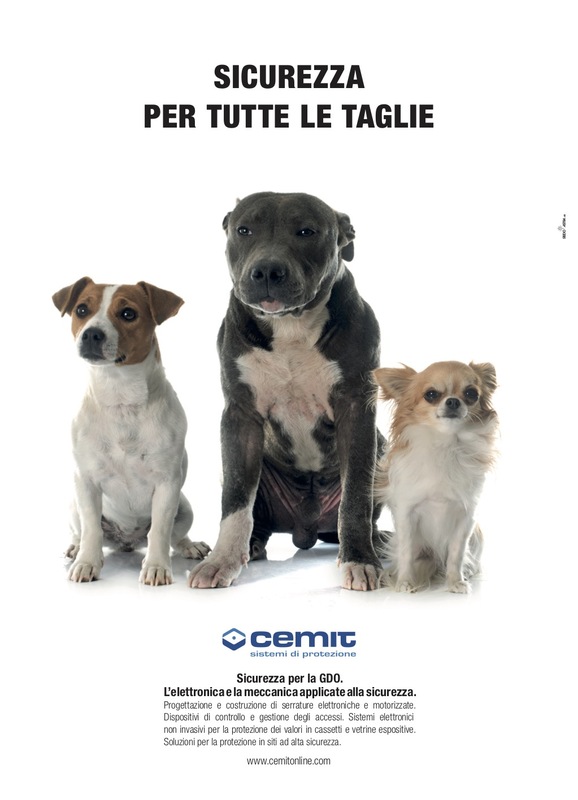 Alternatively, you can write an email to info@cemitonline.com. We will be happy to answer you as soon as possible. Before sending your request, please double check your email address otherwise, in case of error, we will not be able to reply to you.